As it stands, Fox News is one of the most watched news channels in the United States. It has maintained the #1 ranking amongst cable news channels for over a decade now, but this success hasn’t come to it easily. Fox News channel was started by the Australian-born American Rupert Murdoch, who’s now infamous due to the hacking controversy. He had originally intended to buy out CNN but the deal didn’t go through. Determined to penetrate the market with his experience with Sky News in Europe, Murdoch decided to start his own venture. 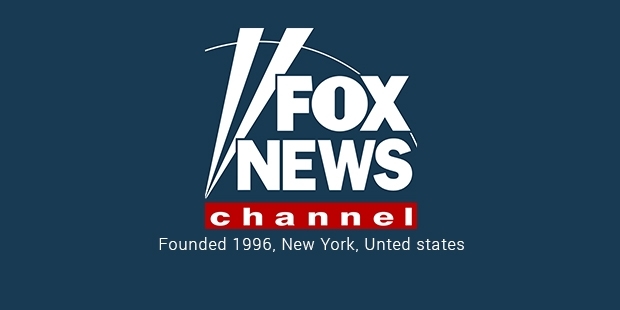 Fox News launched in 1996 under the leadership of Roger Ailes, a former media consultant to Republican presidents Richard Nixon, Ronald Reagan and George Bush Sr. This republican leaning from the very beginning moulded the channel’s character over the years. Before it could launch, the company had to figure out a way to make its presence known. The news broadcasting sphere was dominated by CNN (Cable News Network) and MSNBC has just launched a few years prior. They had to make Fox unique enough to attract their own market share. The first step the company took was to launch the network on the Cable platform. Here, it went against industry standard and instead of getting paid to broadcast their network, Fox directly went to the cable companies and offered to pay them $11 per subscriber to carry the channel. This allowed Fox to be viewed in 17 million homes during its launch, which would’ve been substantially lower if Fox hadn’t paid the cable companies. They slowly pried the market open and after the 2000 Presidential elections, the company had seen a 440% surge in viewership. There were many things about their broadcasting style that were different and innovative from the get go. People at Fox believed in visual presentation and therefore everything on the screen had to be eye-catching and colourful. They surmised what the reporter was saying through bullet points, helping a wider audience grasp just what was being said. Along with that, they started the trend of interrupting regular programming with Breaking News bulletins when important news or problems needed to be reported. After the September 11 attacks, Fox started the news ticker on the bottom on the television screen, a sight that has now become familiar. It was the first news channel to implement the ticker, keeping the major headlines and others news in text constantly on play during their programming. 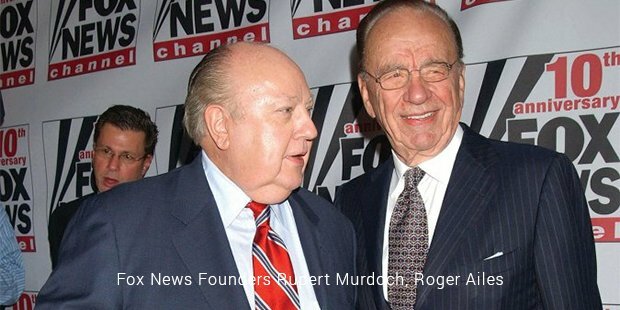 Fox went ahead to become #1 News broadcast network but it has its fair share of controversies. It’s considered staunchly right-wing republican and the anchors and reporters often cite conservative views and prejudices on air. Their opinion shows like The O’Reilly Factor and Hannity and Colmes have been subject to a lot of criticism. 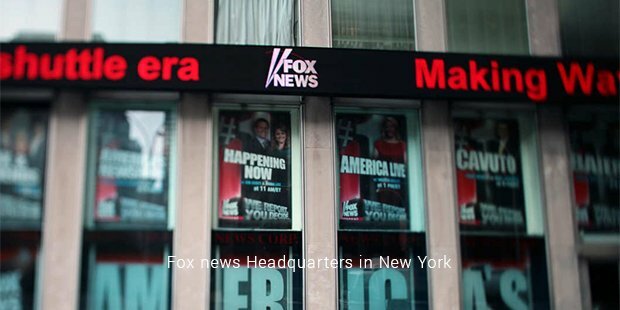 Nevertheless, Fox News Channels remains the industry leader in News Broadcasting and enjoys great success.